At Open Sky, we are FAA Certified and 100% insured. 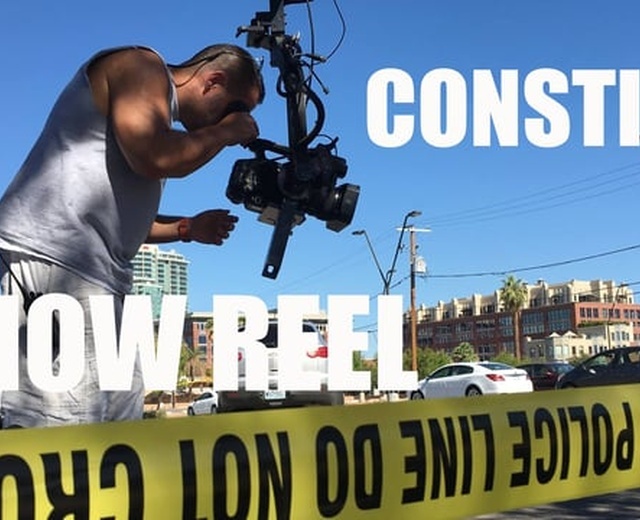 We specialize in stunning 4K aerial video & photography, 4K video production, video editing, and mapping for construction, mining, and agriculture. With over 25 years experience working in both video production and photography, our drone production service is a unique blend of creativity and technical precision. Come work with some of the best in the industry. 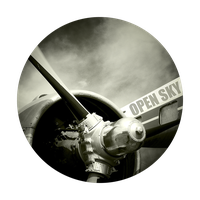 Open Sky strictly follows all FAA laws and regulations. Please check the free FAA app B4UFLY to see if your project is located within a FAA controlled airspace. In accordance with FAA regulations when operating in a controlled airspace, Open Sky will apply for an Airspace Authorization Request.